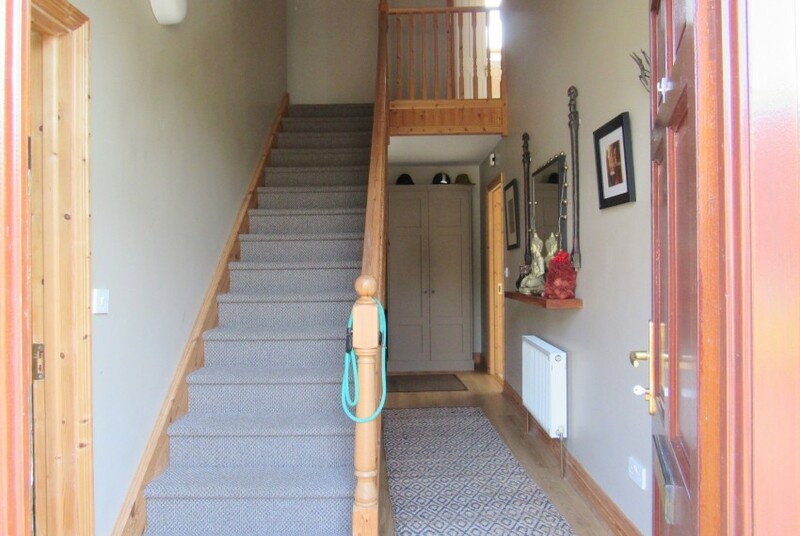 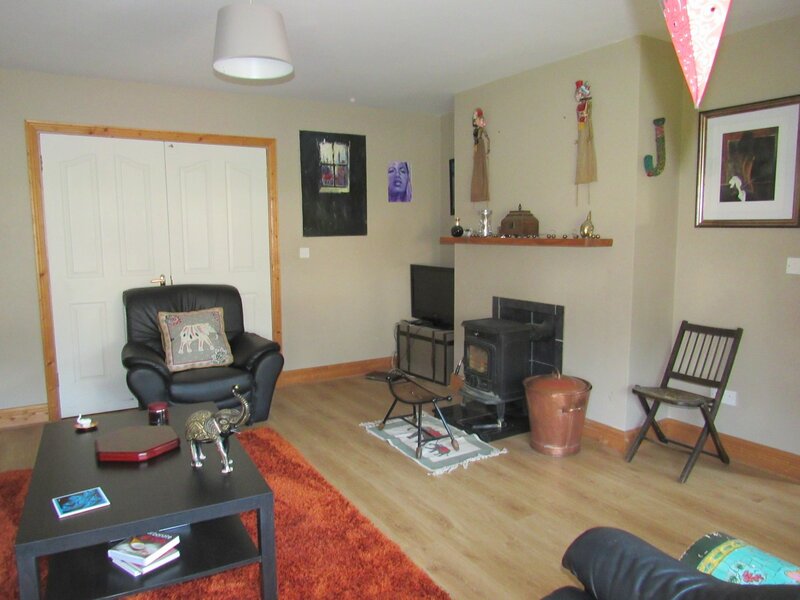 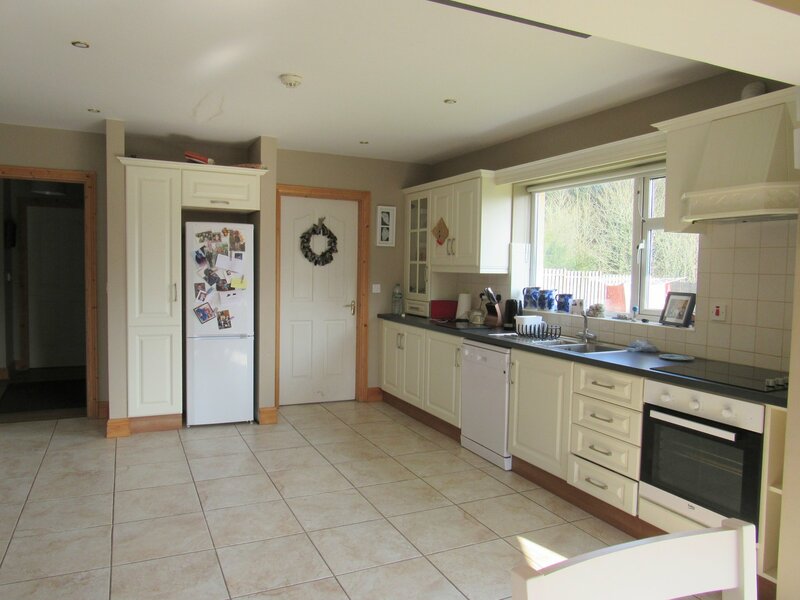 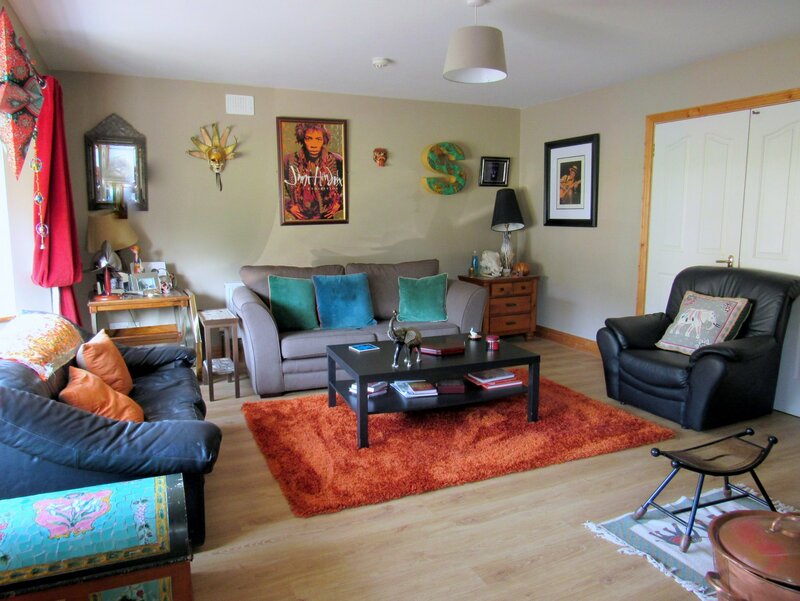 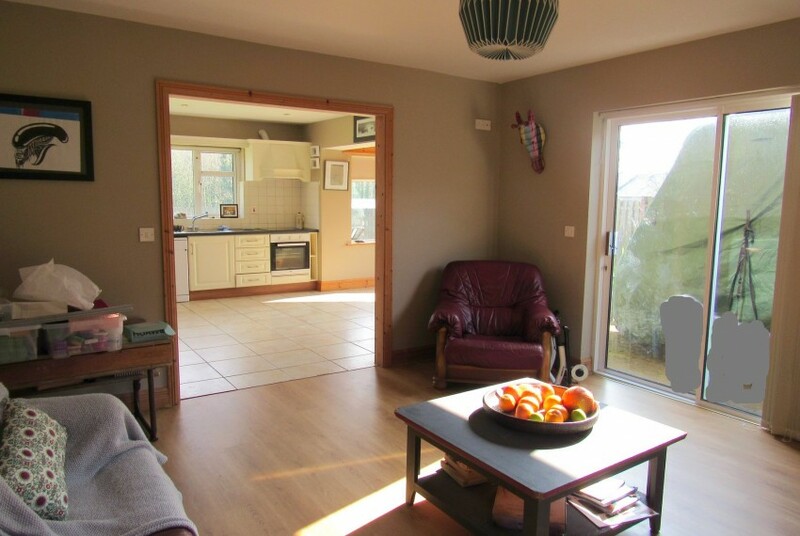 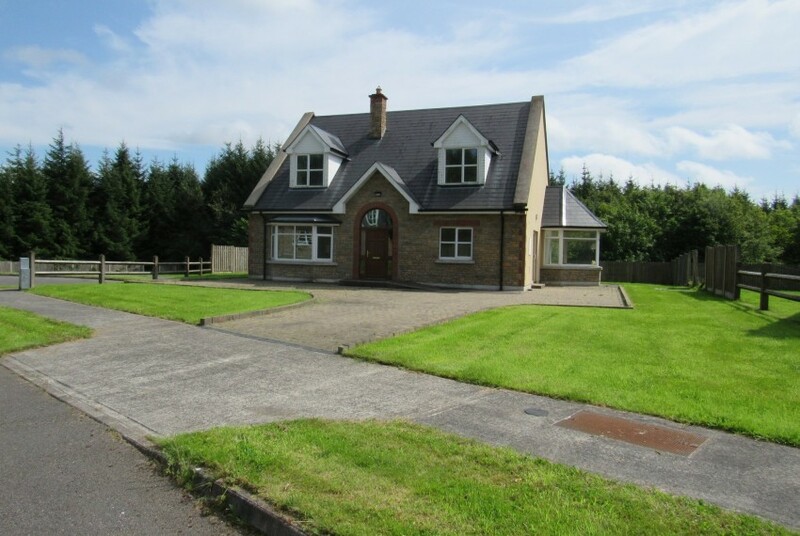 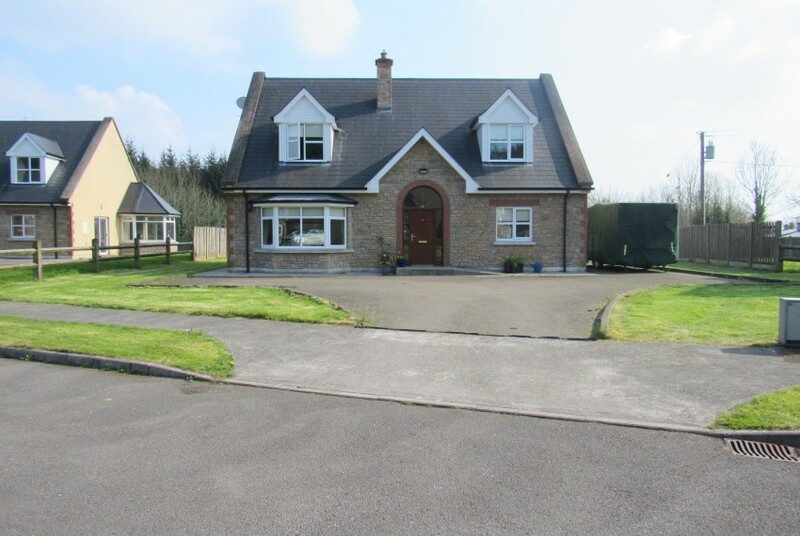 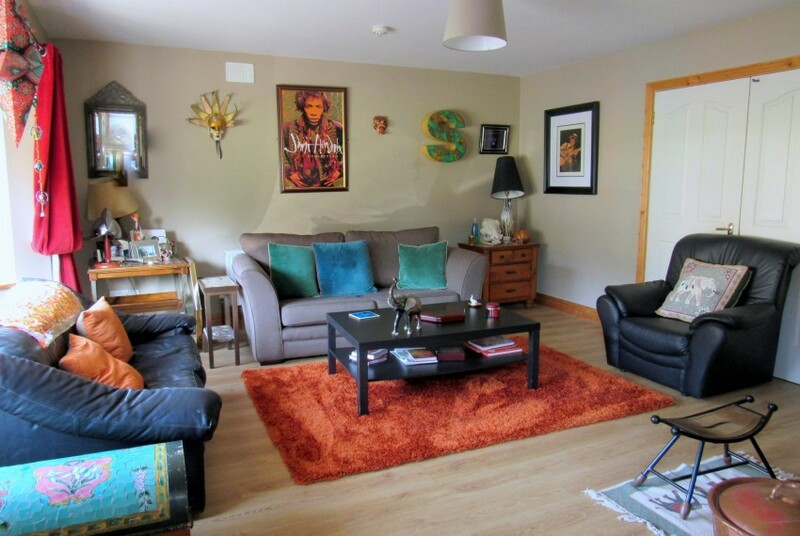 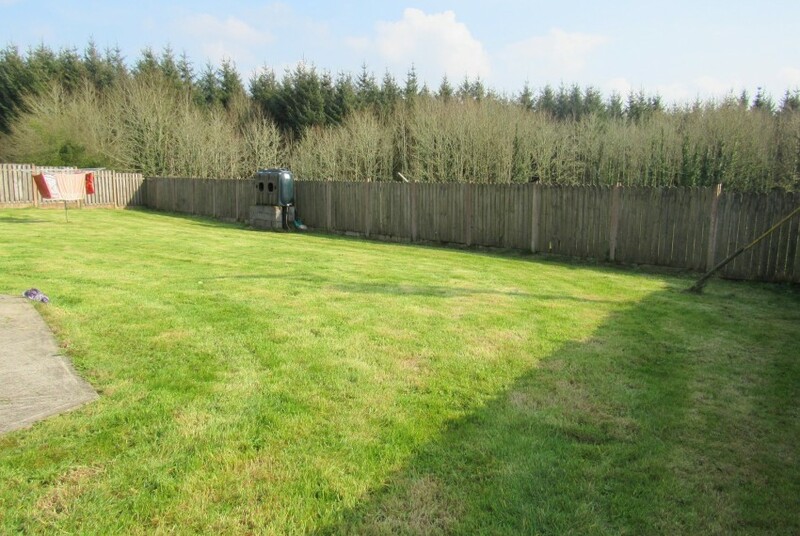 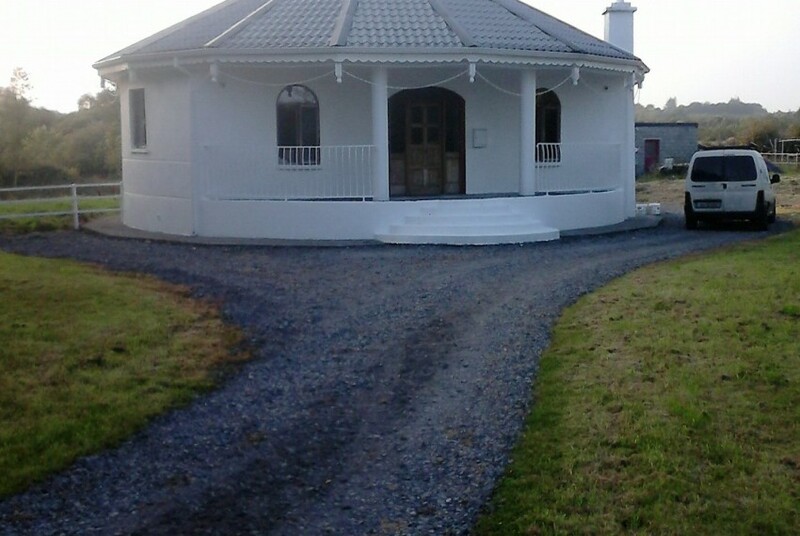 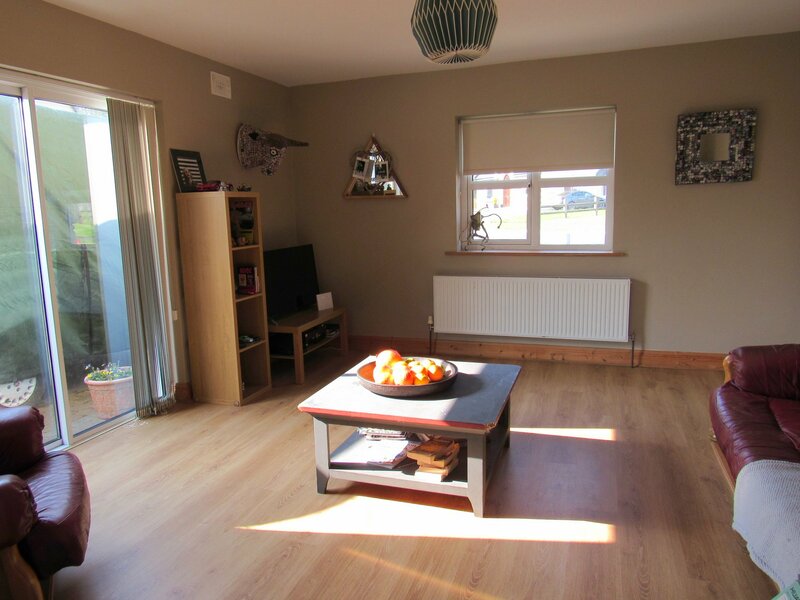 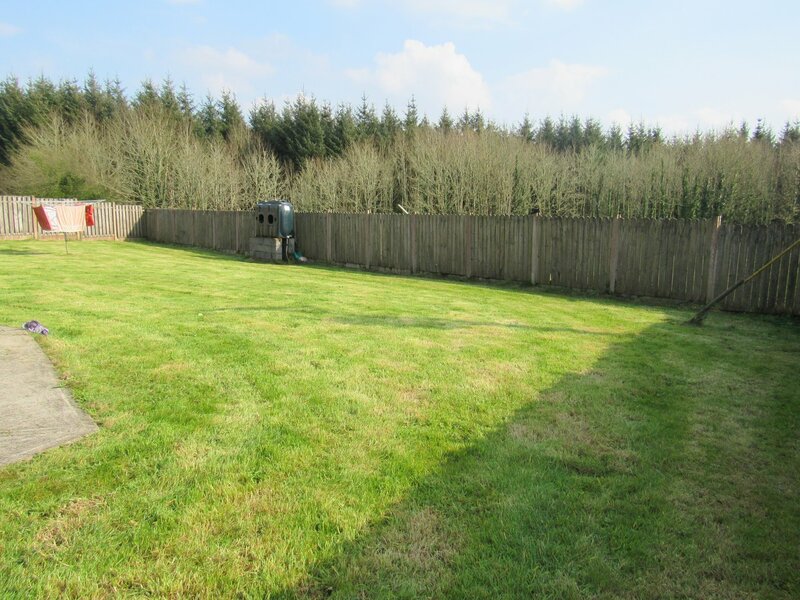 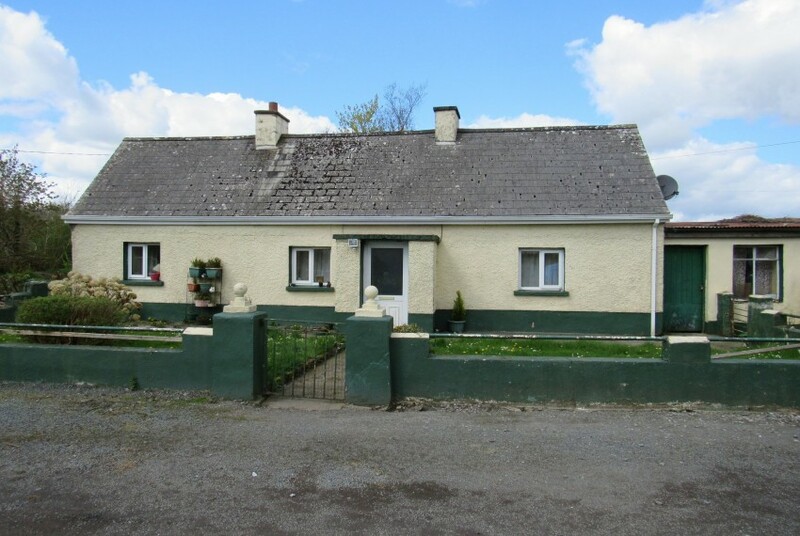 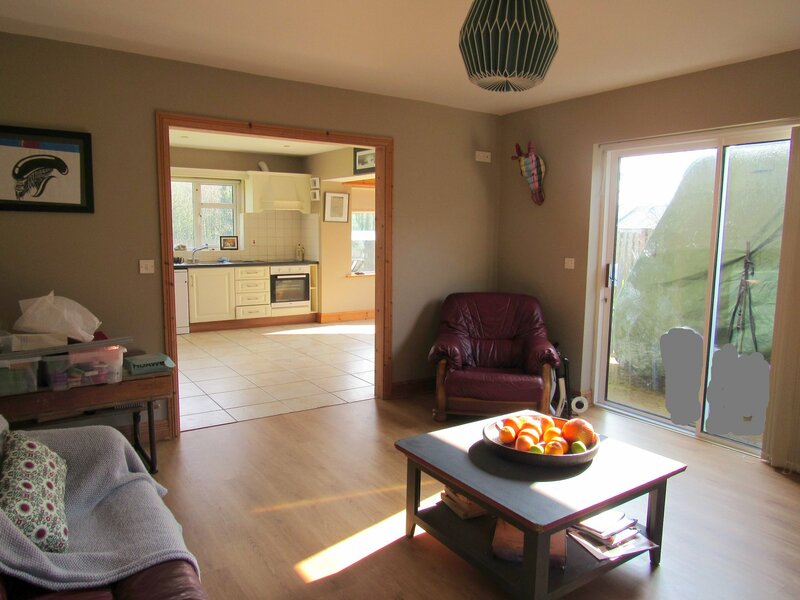 This property is a 4 bedroom detached dormer house located 3 miles from Rooskey Village where the Shannon River flows. 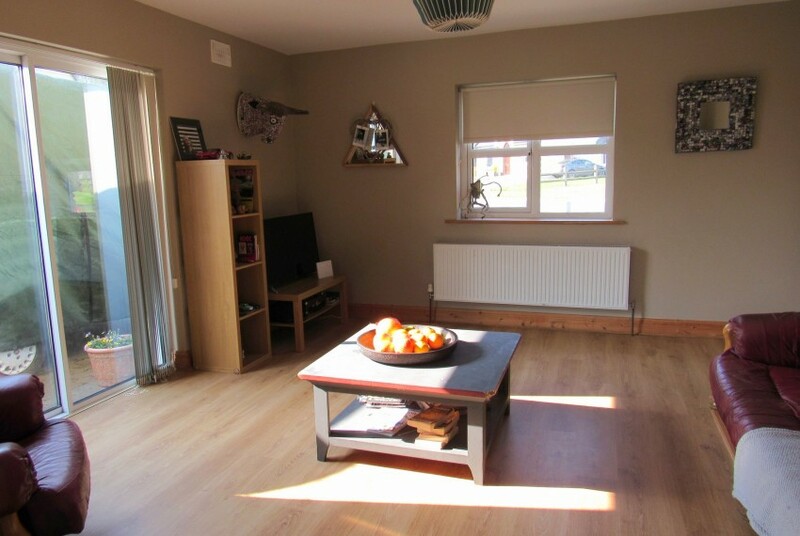 Accommodation comprises of entrance hall which has a hot-press and a semi solid wood floor. 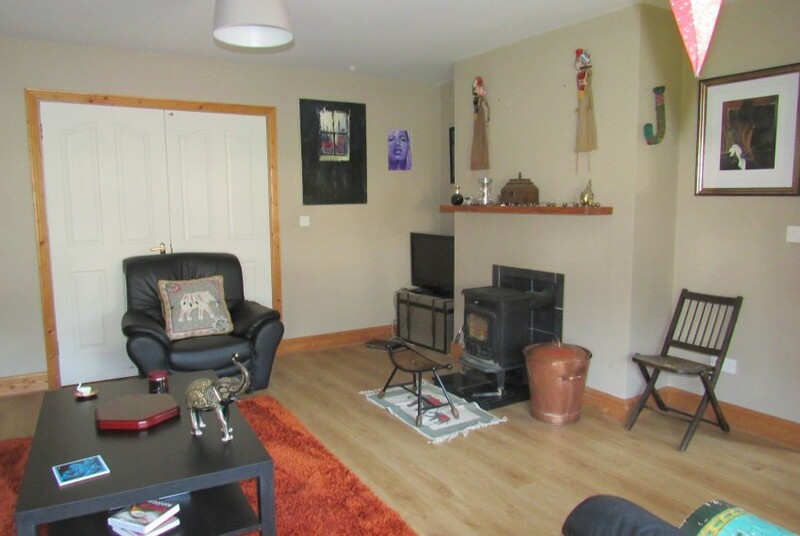 To the left of the hallway is the living room which has a wood burning stove, semi solid wood flooring and double doors leading to the dining room. 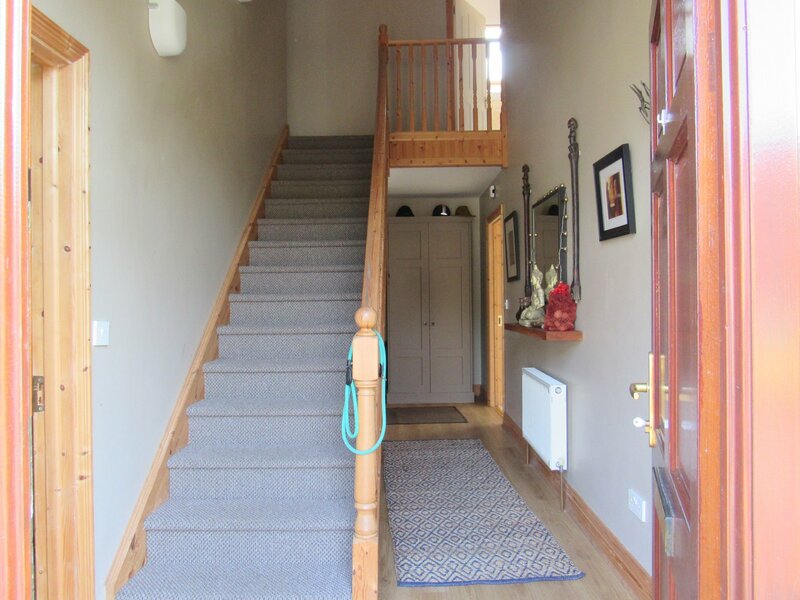 To the right of the hallway is a family room with a semi solid wood floor and double patio doors leading outside. 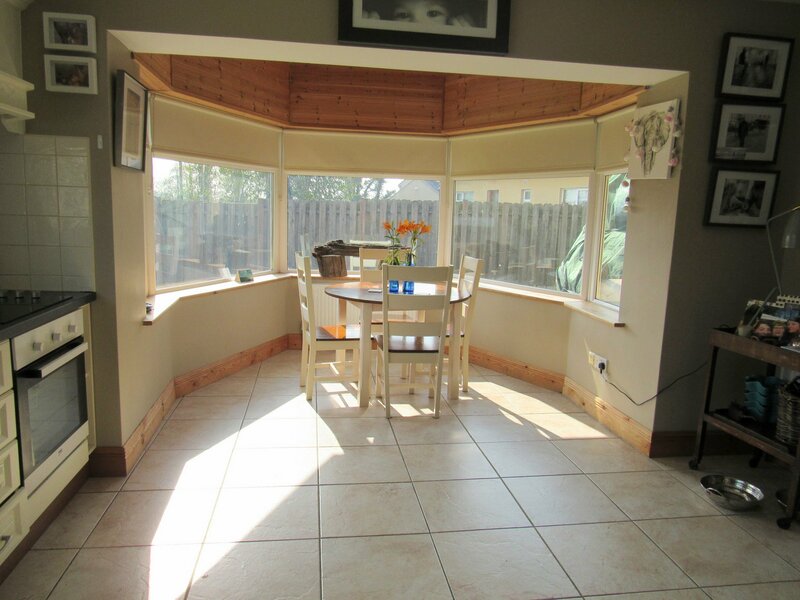 The kitchen/dinette is fully tiled and the kitchen is fully fitted with recessed lighting. 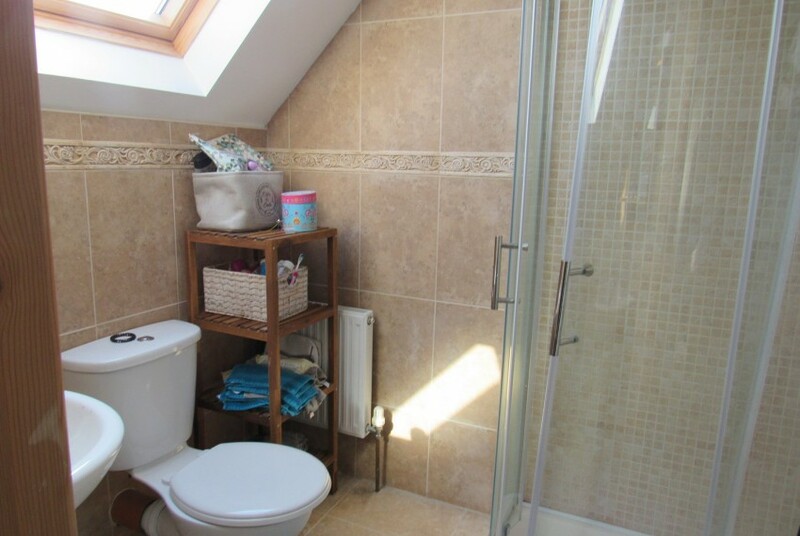 Off the kitchen is a door to the utility room which has a partially tiled W/C off it. 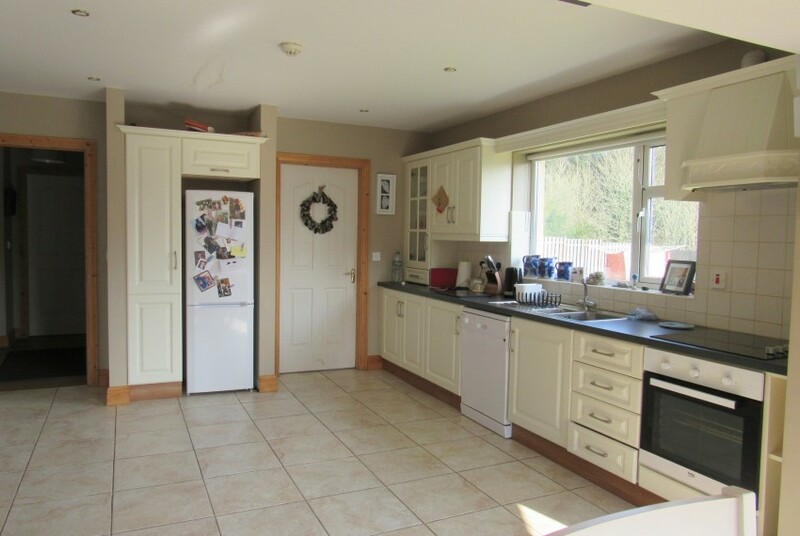 There is a door leading outside from the utility room to a large private back yard. 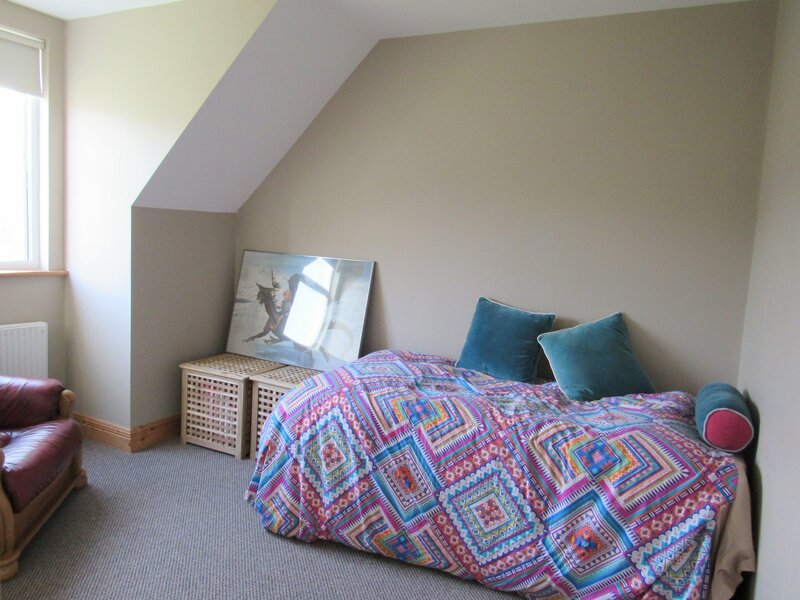 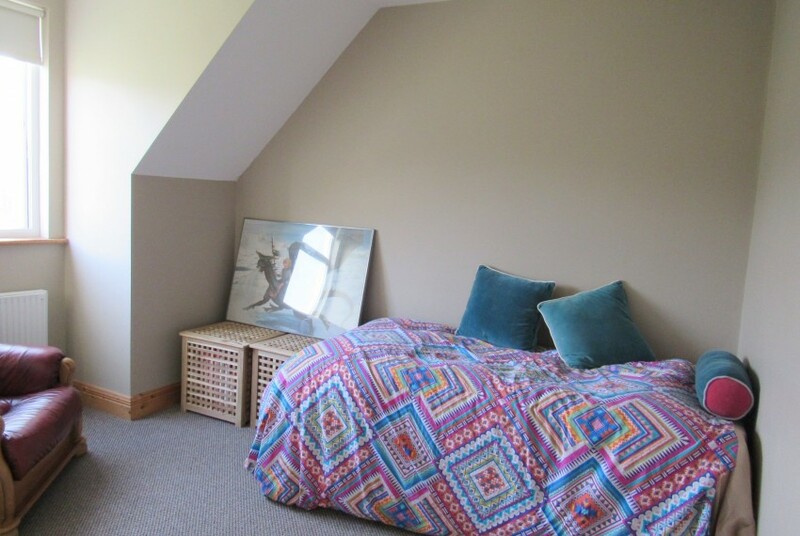 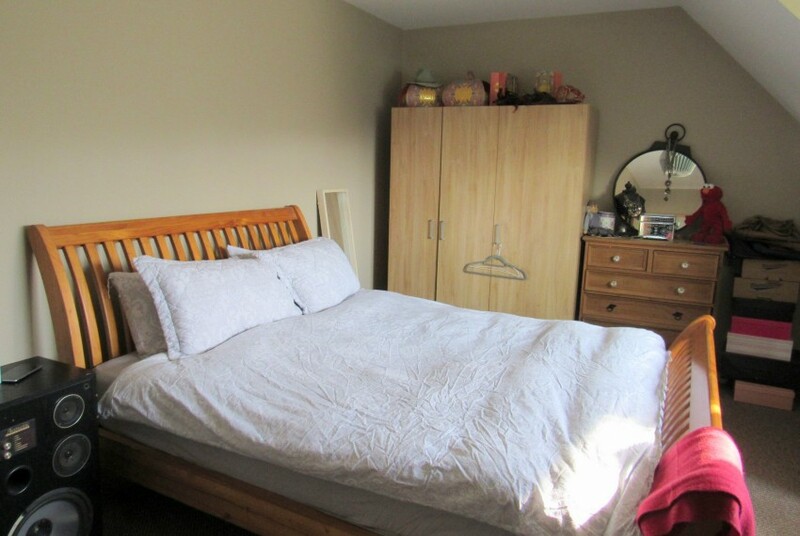 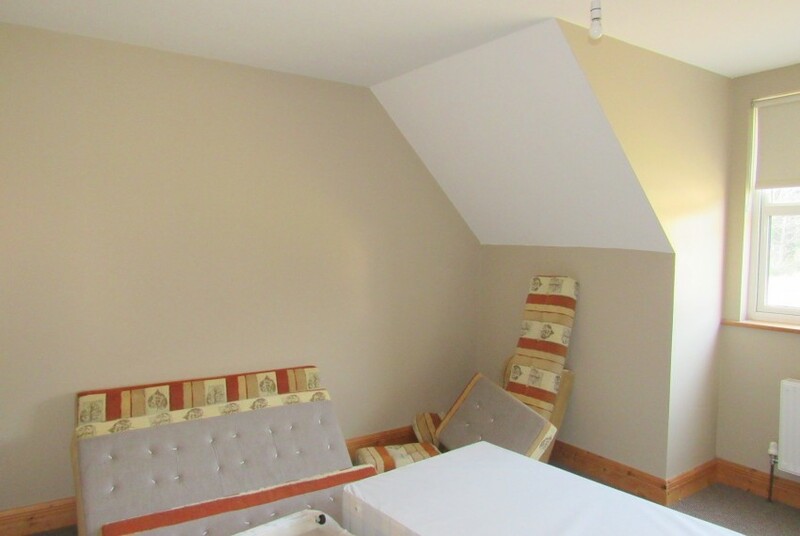 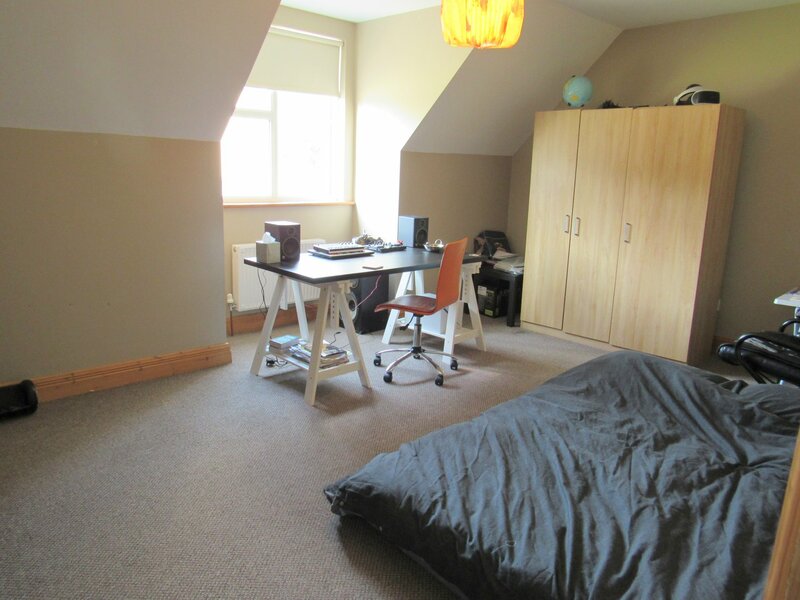 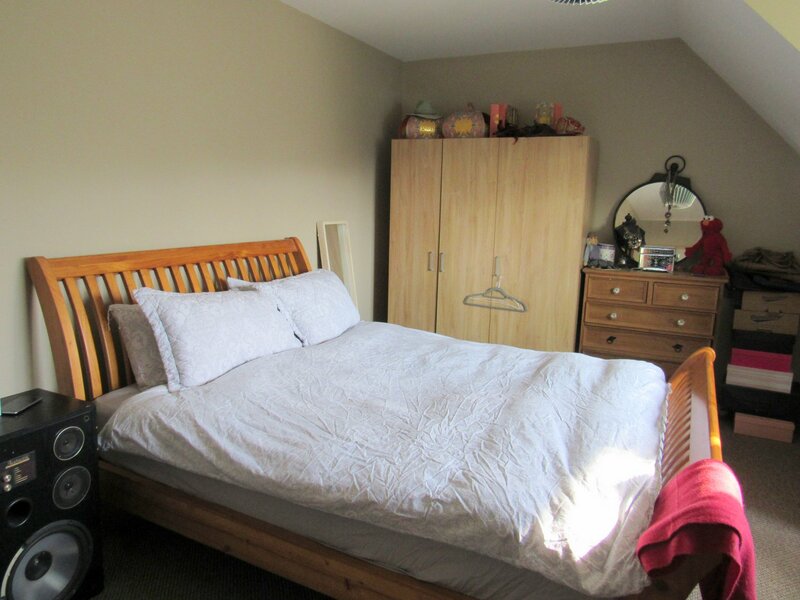 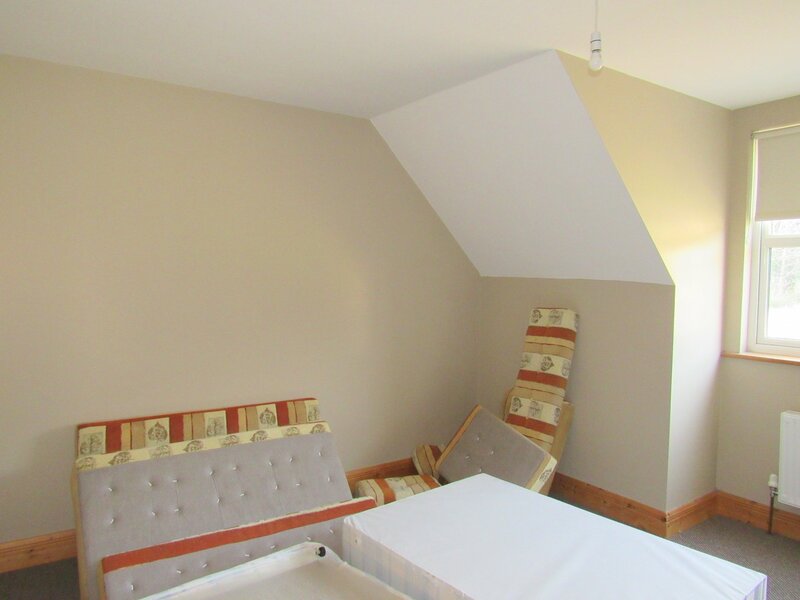 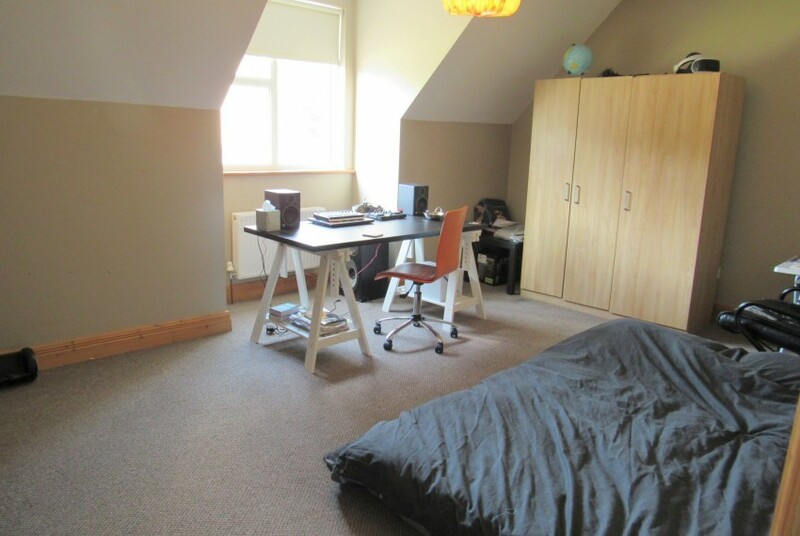 Upstairs: Bedroom 1 – Double room which is carpeted, Bedroom 2 -large double en-suite room which is carpeted and Bedroom 3 & 4 are double rooms both carpeted. 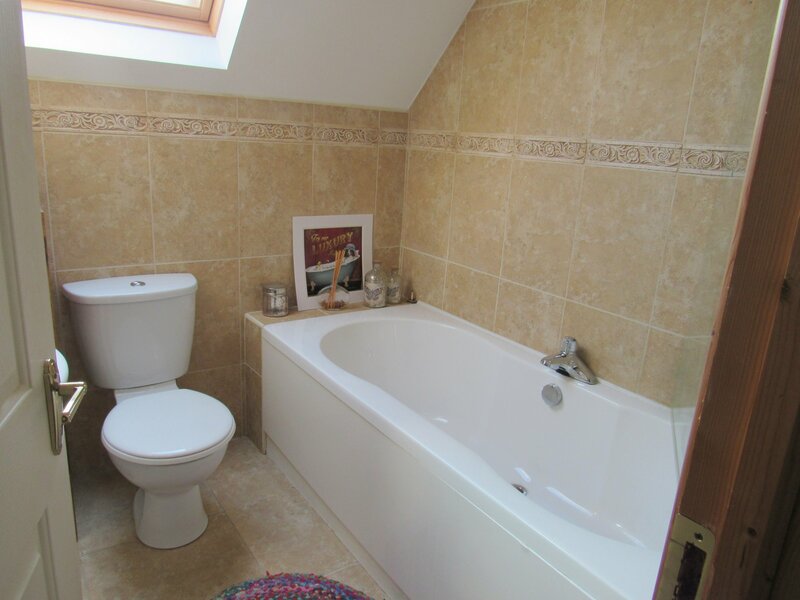 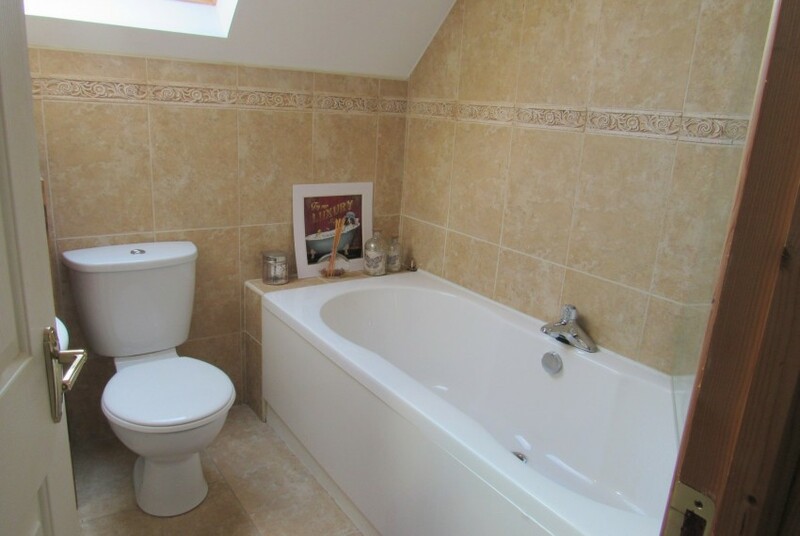 There is a full main bathroom which is fully tiled and has an electric shower. 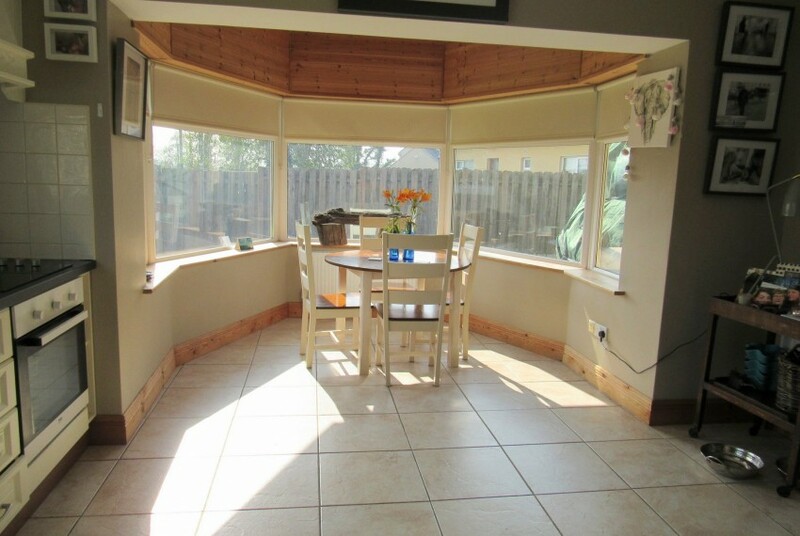 Outside there is a large back garden which is fenced in, parking and a sunny back yard. 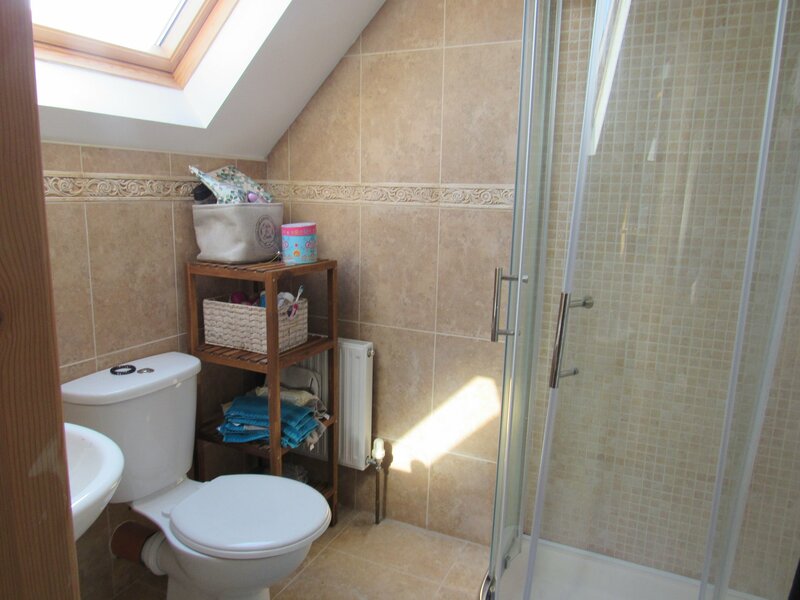 Features include: PVC double glazed windows & doors, OFCH and wired for an alarm.